Where Amazon Echo strived to provide users the ideal device for their household, Google Home is the latest competitor to be unveiled by the tech giant that will provide you with more than a fair share of assistance needs. 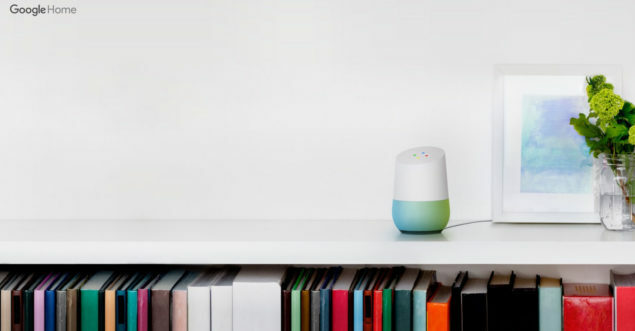 Google Home is completely voice enabled and will be able to answer whatever query you ask of it. In short, it is the ultimate home assistant device and while its functionality is boundless, the aesthetics of the device will also be able to match the color of your household. There are going to be a variety of different colors available later in the year that will complement the surrounding look of your home. In this way, the gadget will appear more welcoming to others. Additionally, the gadget features a nice compact form factor that is going to go easy on the hands, and while it may be small, it will effortlessly be able to carry out all relatable tasks that surround its functionality. 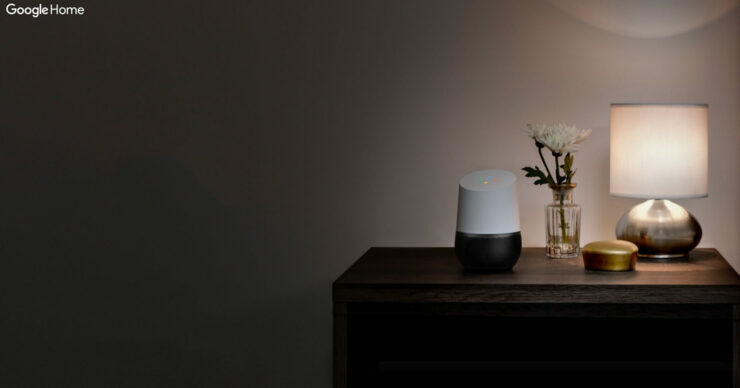 In the foreseeable future, Google Home will be able to carry out more advanced tasks ranging from starting your car, delivering food right to your doorstep, and being able to send gifts to your loved ones by communicating through a chain of companies which cater to these requirements (for example, sending gifts to your loved ones will normally be carried out by logistic companies, so Google Home will eventually start to communicate with them). Furthermore, Google Home will also let you enjoy music, from not only the device itself, but also from other connected speakers installed in your home. In the future, Google Home will also be able to communicate with other gadgets such as Nest and future developers are also going to find use for it in the form of third-party applications. The company did not divulge on any pricing details of Google Home, but we will find out all of these elusive tidbits later in the year. Do you guys think that Amazon Echo has finally met its greatest competitor? Let us know your thoughts right away.